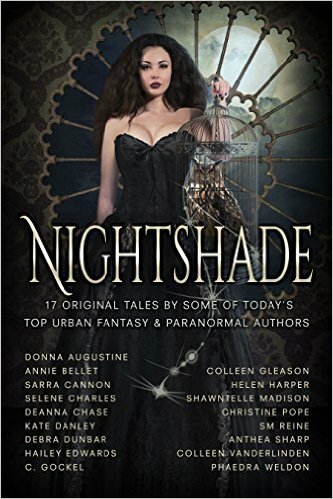 **(Box Set Deal, Not Free) Nightshade (17 tales of Urban Fantasy, Magic, Mayhem, Demons, Fae, Witches, Ghosts, and more) (Deal, Not Free) by Annie Bellet, Deanna Chase, Sarra Cannon, SM Reine, Colleen Gleason, Selene Charles, Kate Danley, Anthea Sharp, Phaedra Weldon, Donna Augustine, Debra Dunbar, Hailey Edwards, C. Gockel, Helen Harper, Shawntelle Madison, Christine Pope, Colleen Vanderlinden. Price: $0.99. Genre: Urban Fantasy Box Set Deal of the Day, Sponsor, NY Times Bestselling Authors, Short Stories, Anthologies & Short Stories, Metaphysical & Visionary, New Adult & College, Paranormal & Urban, Sword & Sorcery. Rated: 4.5 stars on 82 Reviews. 418 pages. ASIN: B015D8LRPU. Reviewers love it: Demons in a box, and witches too… And a whole lot more! This collection whets our appetite for bigger hunks of work from these authors! Nightshades is a lot of entertainment for the price! I absolutely loved it! Go do it, get this one! You’ll be more than satisfied! 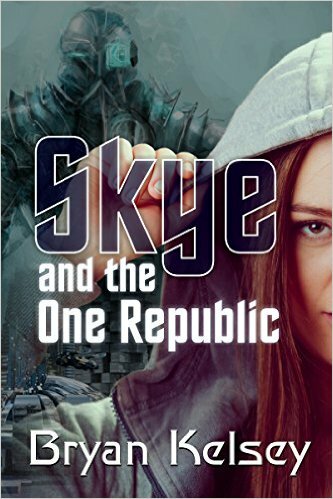 *Skye and The One Republic by Bryan Kelsey. Price: Free. Genre: Science Fiction, Sponsor, Science Fiction, Adventure, Genetic Engineering, Coming of Age, Epic, Dystopian. Rated: 4.7 stars on 25 Reviews. 302 pages. ASIN: B016XQY1T0. ISBN: 1517579171. Reviewers love it: What an amazing adventure! Excellent choice for those who love adventure, action and a great storyline! Wonderful! This is one of the best books I have ever read and I would willingly recommend it to everyone! *The Lazarus Particle by Logan Thomas Snyder. Price: Free. Genre: Science Fiction, Military, Space Opera. Rated: 5 stars on 7 Reviews. 663 pages. ASIN: B00LDXLVLK. Deadly Voyage (Logan Ryvenbark’s Saga Book 1) by Grey Lanter. Price: Free. 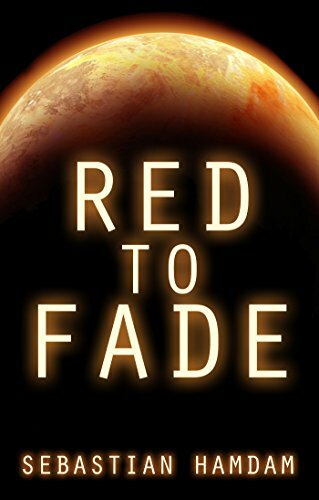 Genre: Military Science Fiction, Space Exploration, Alien Invasion. Rated: 4.5 stars on 4 Reviews. 405 pages. ASIN: B013ILCNQQ. **PHANTASIA (Book One: Into the Rain) by M. U. Riyadad. Price: Free. Genre: Science Fiction, Sponsor, Epic Fantasy, Sword & Sorcery, Adventure, Dystopian. Rated: 4.6 stars on 50 Reviews. 490 pages. ASIN: B00USMPLMC. Reviewers love it: Fantastic! I was surprised by how much I enjoyed this book! Brilliantly executed! The creativity really blew me out of the water! Excellent! Simply wonderful! RazorsCut (RazorWire: After Civilization) by Troy Hallewell. Price: Free. Genre: Science Fiction, Post-Apocalyptic, Dystopian. Rated: 4.3 stars on 4 Reviews. 392 pages. ASIN: B01BF3KJLA. Edge Space by Shad Callister. Price: Free. Genre: Science Fiction, Alien Invasion, Space Opera. Rated: 4.3 stars on 4 Reviews. 290 pages. ASIN: B00JMKKDDI. ***Awoken (The Lucidites Book 1) by Sarah Noffke. Price: Free. Genre: YA Romance of the Day, Sponsor, Time Travel Science Fiction, Fantasy, Science Fiction, Science Fiction. Rated: 4.5 stars on 138 Reviews. 314 pages. ASIN: B00PXKROK6. Reviewers love it: Awoken is a page turner from the beginning! It had been sitting on my “To Be Read” list for way too long! Once again, I was blown away by Noffke! A fun introduction to the endless horizons of our dreams! I would absolutely recommend this book to everyone!